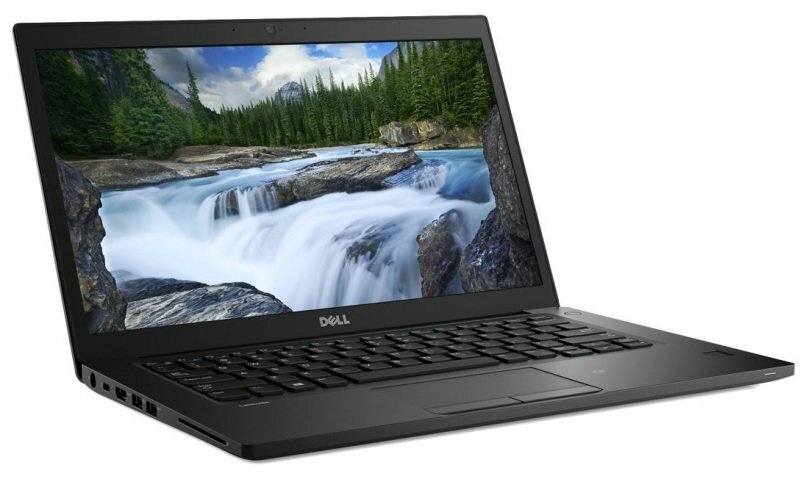 Style and strength come standard with the Latitude 7490. Now available in a premium aluminium finish that will impress in any setting. The new finish is machine crafted from a single block of aluminium for added style and durability, so you can work on the go without worry. Opt for the magnesium alloy or carbon fibre finishes for a clean, seamless exterior with superior structural performance. Work confidently with a laptop equipped with all-day battery life and improvements to both web browsing and video playback time. As well as a new optional super low power panel* to extend battery life by 50%.